Rev. 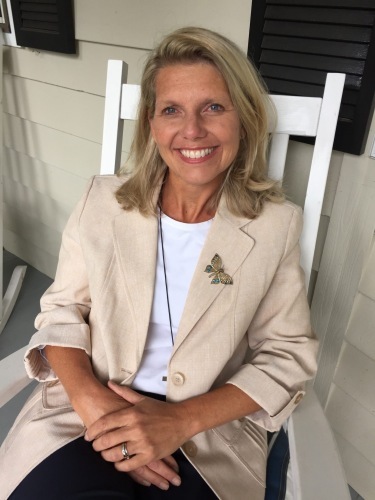 Karen Doucette serves as a Community pastor for Haw Creek Commons, including the Bethesda UMC congregation in Asheville North Carolina. Her primary role is to offer love and care to her neighbors and to foster community gatherings at the church facility. She is married to Mike Doucette for 27 years and has three children, Caitlin (25), Lorna (23) and Michael (17). She was raised in Haw Creek and is thrilled to be present in the community that gave so much to her during her younger years.